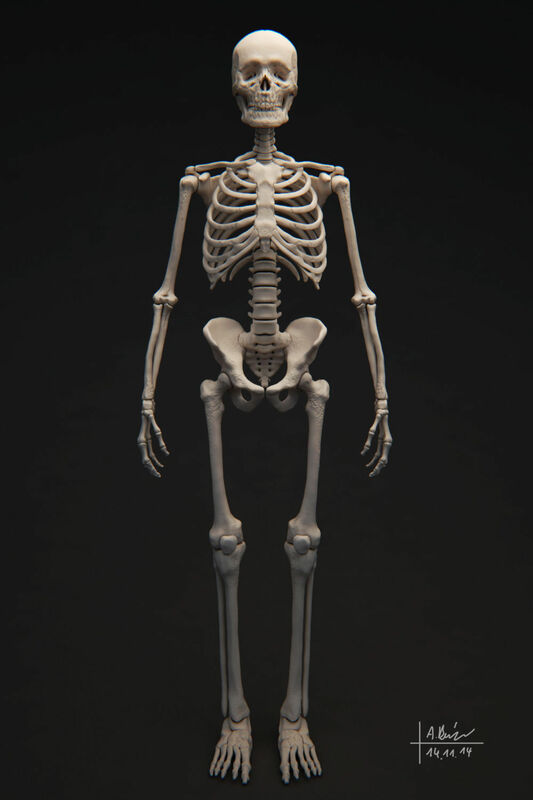 If you look at a skeleton, you will see that bone gives a lot of structural support everywhere except in the region below the ribs and above the pelvis. This region is our “core”. Here, our entire upper body is balanced precariously on top of a bendy spinal column only a couple of inches wide. Structurally speaking, this is not very secure and is a potentially massive weak spot in our body. Especially as all our limbs radiate out from this region that acts as the foundation for virtually every move we make. What is our core for? Like any foundation, or vital link in a chain, it needs to be strong, stable and resilient, or else everything built on it will be weak and prone to damage. Unfortunately, a thin, bendy column is none of these things. For this reason, we rely on the muscles and soft tissue in the immediate surroundings to supply this strength, stability and resilience. 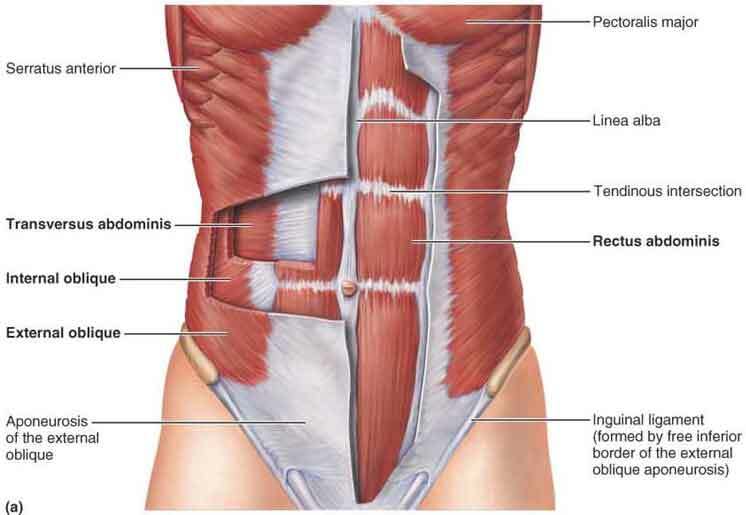 So our front, side and back muscles working together act as a “girdle” that protects and supports our spine. And this is the important bit…it stabilises our spine and prevents it from flopping and bending about. Think of it like guy ropes on a tent. Without the guy ropes, the tent is a weak structure liable to collapse. With the guy ropes, it is much more solid and sturdy. Mechanically speaking, a straight back gives the strongest, most stable foundation for all our limbs to work from. And this is what core training is all about…endevering to keep a straight back all the time, so our body can perform strong actions with a lower risk of injury. But note that I said “straight” back, not “vertical” back. These are very different things and a lot of people get confused by is. But it is important when it comes to training your core. An exercise specifically designed to strengthen your core wont help it (and can even injure you) if not done properly. Likewise, an everyday general exercise can be a fantastic core strengthener, if done in a certain way. Remember, the whole point of core training is to build and maintain a strong foundation for our bodies and all its movements. So we need to condition our muscles and habits to keep a straight back in as many situations as possible. Remember, I said “straight”, not “vertical”. My personal favorite exercises to start developing your core region are the front plank, side plank and reverse plank. Click here to learn how to do the Front Plank. Click here to learn how to do the Side Plank. These are simple exercises where your back is straight (when done properly), but defiantly not vertical. A good start is being able to hold these static positions (properly) for a good minute. This can be tough for beginners, but if you gradually build it up a couple of seconds at a time, everyone will be able to do it. Once you are proficient at static exercises, the next progression is to more dynamic ones. These are exercises where you must control and stabilise your spine while the rest of your body is moving. This requires more thought and control over your body. Examples of dynamic core exercises include the good old pressup, the deadlift and my personal favorite…punching a punchbag! Click here to learn how to do the Pressup. You can be using a fit ball all day, but if you are not using it right, you won’t be doing anything for your core. And you can be using just about any piece of equipment (or no equipment at all!) and as long as you are doing it properly, you will be stabilising your spine and conditioning your core. But make sure you learn from someone who really knows what they are talking about. Don’t be afraid to ask lots of questions and expect detailed answers and reasons. If you don’t get them, don’t be afraid to simply walk away and find someone else. Call it what you like…they are both basically the same thing. And everyone should do it…young, old, men, women…everyone! Core strength and stability is not the cure for all ills. But it is the basic building blocks and foundations to our movements, without which nothing else will be possible. For more information about health, fitness and all things related, take a look at everything on this website. If you have anything to say (good or bad) leave a comment. And if you want some practical core training, and if you live in and around Skipton North Yorkshire, If you have a problem, if no one else can help, and if you can find them, maybe you can hire…The A-Team…Ooops! I meant to say “maybe you can hire …Rees Fitness Coaching“! 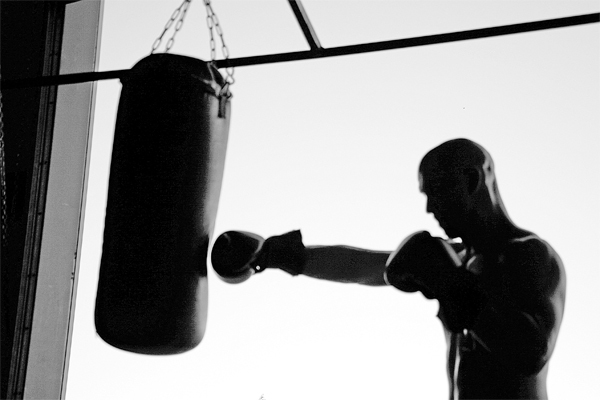 ← Why EVERYONE should train for performance, rather than their waist line.